South Korean tech giant Samsung says it has developed a wireless transmission standard hundreds of times faster than today's 4G LTE, one that could see users downloading entire movies in seconds. 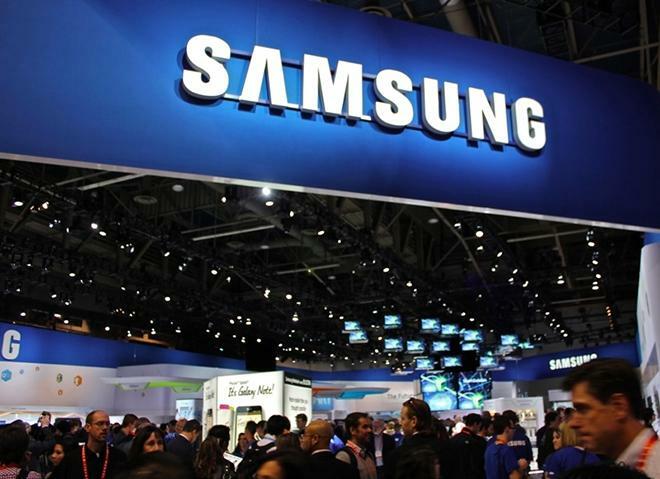 Samsung on Sunday announced that it had developed a core component of its 5G network by solving a problem that has stymied the wireless industry, Yonhap News reported. Using the 28GHz waveband, Samsung says it has achieved download and upload speeds of tens of gigabits per second (Gbps). Current 4G LTE networks top out at around 75 megabits (Mbps). In practice, that speed would allow wireless users to download a full HD movie in seconds. Samsung executives see the technology enabling a wide range of rich applications. Samsung used 64 antenna elements in order to accomplish the high-speed data transfer, and said the company expects that it can commercialize the technology by 2020. That deadline conforms well to a European Commission goal to have 5G wireless technology in place by the same year. China, too, has been pouring funding into next-generation wireless technology, with hopes to roll out such technology around the same time. Samsung for years has regularly pioneered in the area of wireless transmission technologies. Some of its wireless advances the company has been able to patent, and some of those patents have been used against Apple in the two companies' ongoing litigation struggles. Samsung's wireless patents, though, are typically standard essential, meaning the company must grant licenses in a fair, reasonable, and non-discriminatory fashion. Samsung is not alone in developing next generation wireless technology, nor is its recently announced demonstration the fastest of its kind. NTT DoCoMo in February announced that it had successfully conducted a 10Gbps wireless test in Japan last year using the 11GHz band. High data transmission rates are a constant goal for wireless carriers as well as mobile device makers. Higher transmission speeds were a major selling point for a number of Android handsets in the years before Apple added 4G connectivity to its iPhone. Upon moving to 4G, customers tend to like the extra speed, but a survey last year found that nearly half of American consumers felt they don't need 4G LTE. Most carriers are still transitioning to 4G technology, and even those with established 4G networks typically must wait until their customers upgrade their devices in order to get them online with the standard.